Home Curriculum Reviews K12 Beware! 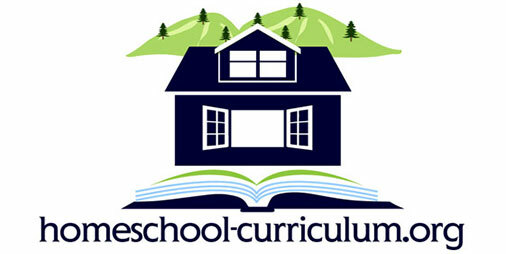 I have been using K12 curriculum either independently or with a virtual school for ten years. I prefer to use it independently (homeschool). I preferred this because I could decide which parts of the classes to do to achieve the points of the lesson, but it is extremely expensive. For that reason we went to the K12 virtual school Wisconsin. Since I already know the program it was easier for me to start the school year. The K-8 program is set up different than the high school. I prefer the set up of K-8, we dislike the high school set up. It is tedious and hard to follow, always having to click to a different page to find out where you need to be in your lessons. Then on to another page to get there, then somewhere else to do the work, then the clicking here and there to drop the work. Its ridiculous.The school claims you can work at your own pace which is completely untrue. You have deadlines and the teachers will keep kmailing (email in the school program)you that your child is failing the course if they are not on pace with the school schedule, and you can expect to get that kmail everyday. The K12 program is rigorous, which is fine, but then the school will add to that by planning lots of online testing and classes that are all extra but must be done. Parents are teaching the children and we are called learning coaches which is just a joke. Really the teachers are the learning coaches. Some are good teachers others are just plan rude and demeaning to the student and parent. The school has a way of not being part of your life, it takes over your life. Currently I have a Senior in a different online school, a Junior in K12 WIVA, a ninth grader in K12 WIVA, a fifth grader in K12 WIVA, a first grader in K12 WIVA. For the next school year I am currently looking for another option for my high schoolers. 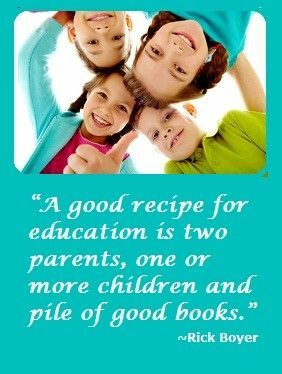 If I could afford to homeschool with the K12 program I would pull the younger ones out for next year also. Beware of the time it will take to use this program as a virtual school, I’m not kidding when I say it isn’t just a part of your life, it takes over your life.